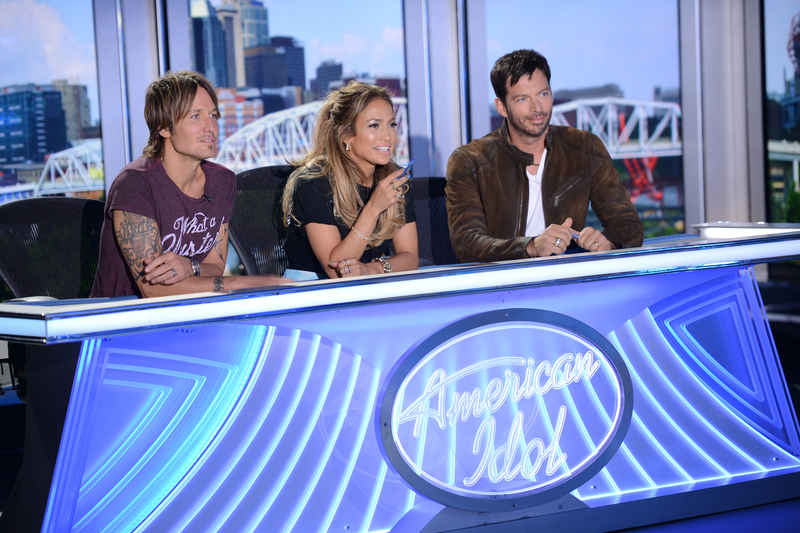 Are you ready for the return of American Idol? On January 7, 2015, the show will air its recent Nashville auditions. Here’s a sneak peek at what went down. 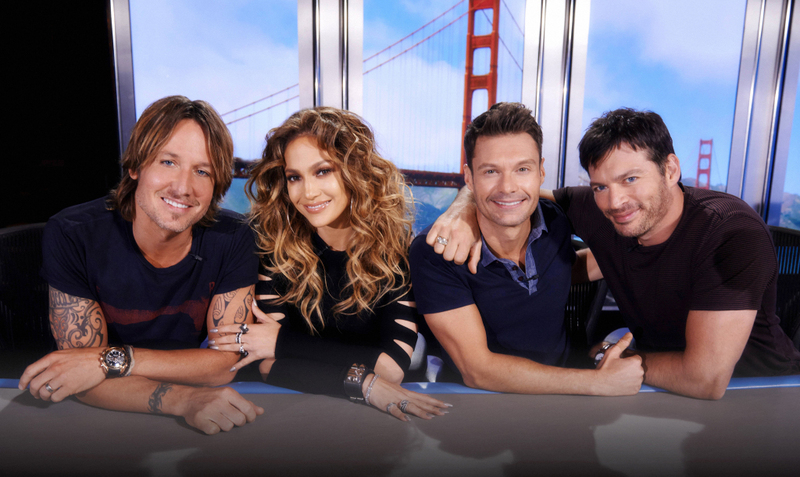 American Idol‘s 2-night season premiere airs January 7th and 8th on FOX.